Just as the sun’s movement through the sky alters our individual flow of chi energy, the sun will also influence the flow of chi energy throughout your home. 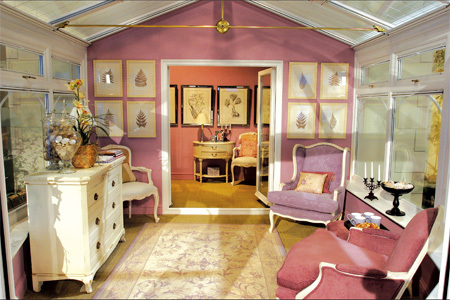 A room or home that contains clutter will be at greater risk of energy stagnating. The clutter will slow down the flow of chi energy making it more difficult to refresh and renew the atmosphere in a room. You can use the principle of changing your mood through imagery to help your whole family. This can be especially empowering for children. Keeping a record of their most successful moments in life will serve to remind them that they can overcome difficulties and challenges through their own efforts. The floor constitutes a large surface area of the home and by changing the flooring you have the opportunity to change the atmosphere of a room significantly. 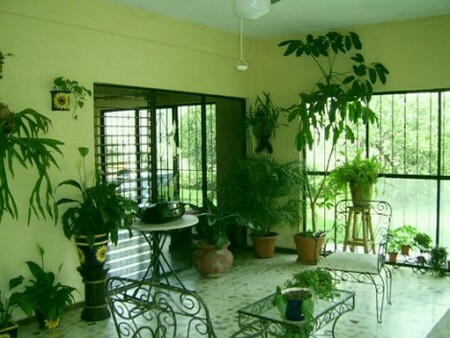 Plants are unique in that they bring natural living chi energy into your home which could otherwise be a dead space.